Hi everyone, Catherine here! It’s almost time for the Easter break and I know so many of us are making the most of the extra days off and getting away from the usual routine! While a holiday is always exciting for rest/adventure/relaxation (insert your preferred holiday type here! ), we want to help you make the most of it. Chances are you’ll be sleeping on a mattress very different to your usual one. It may be fluffy and luxurious, or it may be a blow-up air mattress. Either way ensuring you set yourself up well for sleep is one of the best ways to keep your body happy with the changes in activity. Find a position that lets your upper traps (muscles at top of shoulders) and lumbar erector spinae (muscles either side of the lower spine) be soft and squishy – think raw steak. Remember it may be different to your usual sleep position! Height of head – change the height by changing number of pillows or fold a towel smoothly then slide that within the pillow. The towel gives you more options for height and they are usually more available than a spare pillow on a trip away. Read through http://www.barefootphysiotherapy.com.au/learning-centre/sleep-positions/ for more details. Whether you’re driving, hiking, drinking cocktails or reading a book – the load on your glutes is going to be different to normal. Glute releases will help keep your hips and low back ready for whatever you throw at them! Grab a tennis ball, lacrosse ball or similar and have a roll around your glutes (the fleshy part at the back/side of the hips). When you find a spot that gives a bit more resistance stay on it for 60-90 seconds before repeating with another 2-3 spots. You can do this leaning against a wall or lying on the ground. If you would like more specifics before you head off – book in for an appointment and we’ll help set you up for holiday success! I hope you enjoyed my first BLOG post about top homework tips for the holidays? 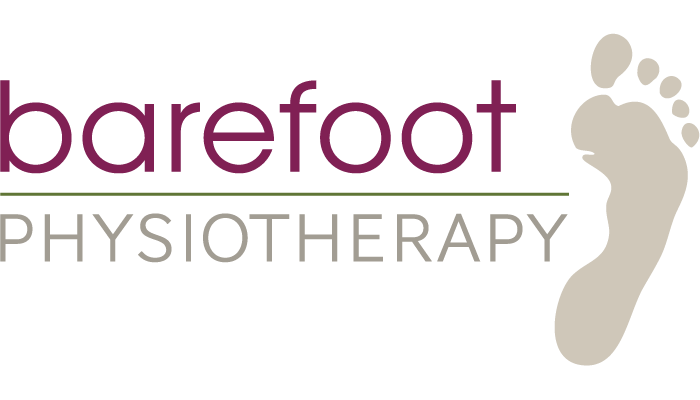 I would love your feedback, so feel free to email me: catherine@barefootphysiotherapy.com.au with your comments.